Mr. Draper Reveals: These 3 Crazy Matches Will Change Your Style For Life. Raised in Dubai, a fashion lover, and guacamole enthusiast, rarely seen without a Starbucks cup in her hands. Style is a reflection of your personality, I’m here to help you shine. Hey, I’m Paola from Mr Draper. 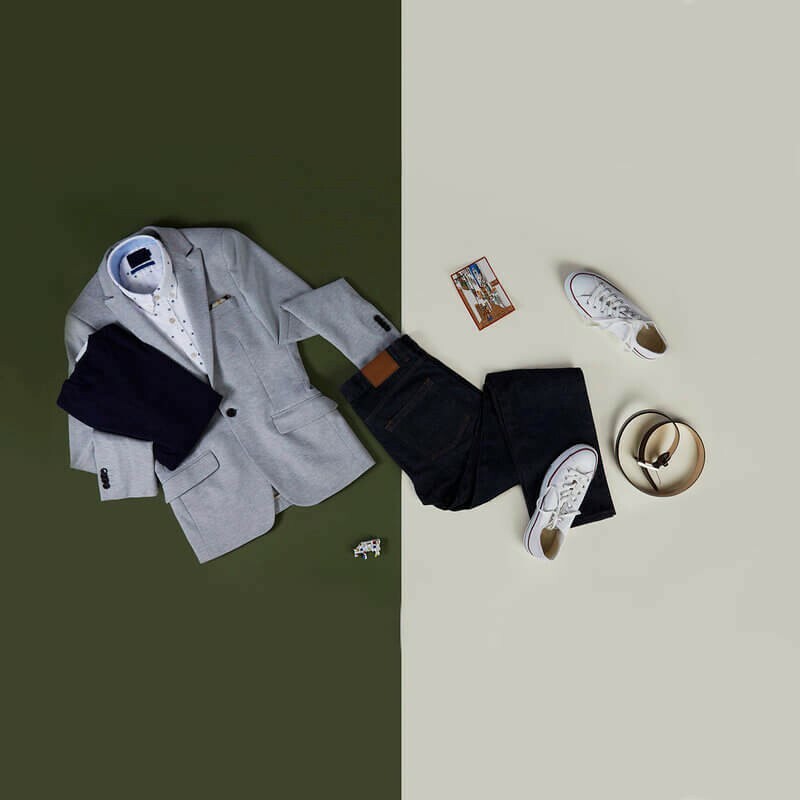 Colour Matching is a brain drain and we know it! I’m one of our Personal Stylists and can help you for FREE. Or just read down for my 3 top colour matching tips for items you already own! So I’m going to keep it simple for you with three base items every guy has. 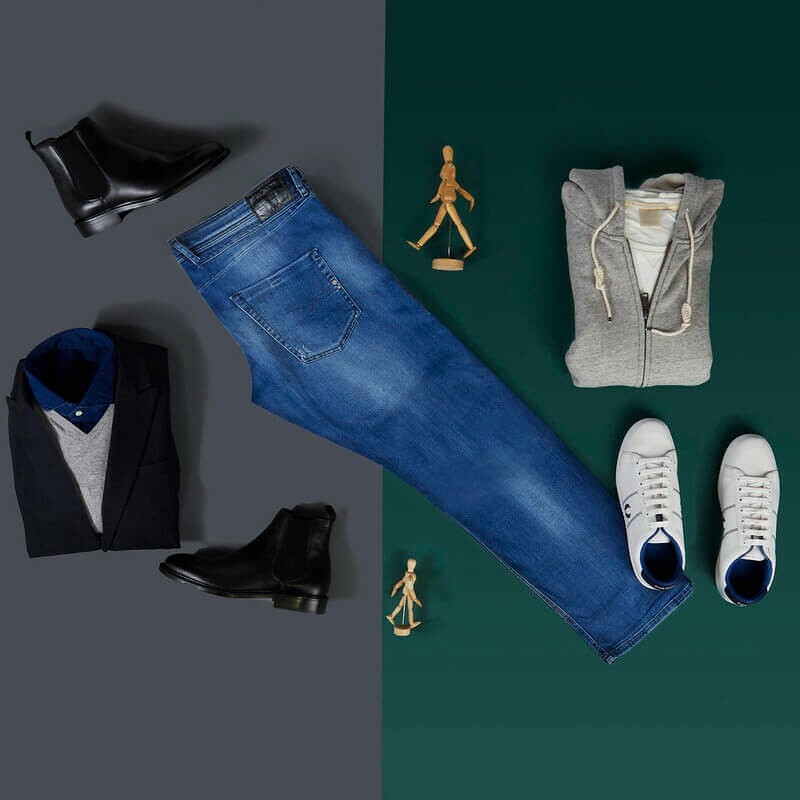 The base colour of any outfit is what you’ll build the rest of your look around so we’ll use these three base items. Ready? Let’s go! They never seem to age and they just keep on serving up winning combinations. 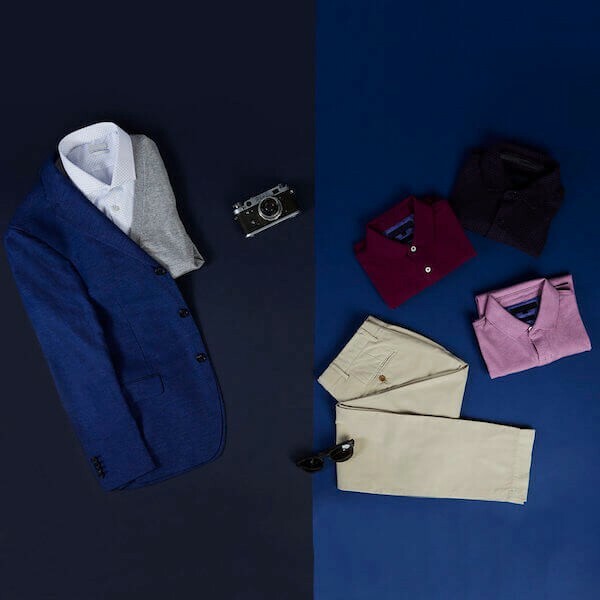 For a real suave statement piece, you’ll want to slip on your navy blazer, over a fresh white shirt and a grey, fine-knit sweater for a simple — but effective — chino killer combo. Dress to impress with your jeans as the base, combined with a darker denim shirt up top (yes, I did just suggest double denim!). Simple!